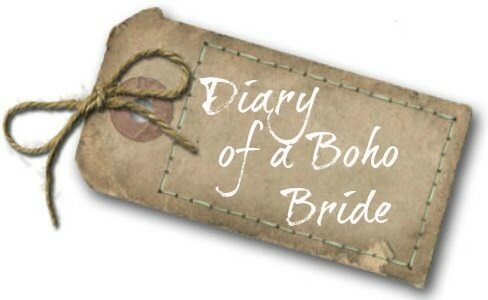 Today we are back with Kate on Diary of a Boho Bride. Last time we met up with her she was telling us all about her hen do, today it’s a good catch up and news about all the DIY projects she has going on. It seems that even though there is only 2 months to go Kate is surprisingly calm, which is fantastic. Kate is organised and has planned things perfectly, so she has been able to enjoy the planning process and now the making process. 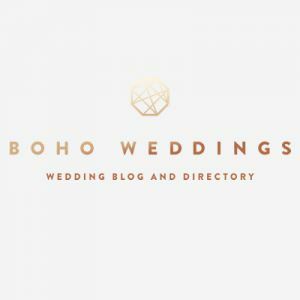 In a couple of weeks time I will be able to announce the 4 new Boho Brides that will be joining us on the blog, so look out for that! So, having just passed the two-months-to-go mark, I finally feel like I can start putting all my DIY ideas into action, and I’m really enjoying doing so! I like to be organised, and, although I have no doubt panic will set in eventually, it’s all going nice and calmly so far! So for my blog post today I thought I’d run through the DIY things I’ve been up to, and also update you on a few other things too! My favours were something I always wanted to make myself, but with 50-odd people, it had to be something that was fairly easy (and quick!) to make. I can’t really tell you what I decided on (it’s a surprise!) but I’m really happy with them, and I hope our guests will be too! 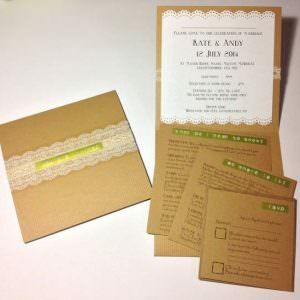 They are now all finished, and packaged up by table number, ready to take to the venue! And yes, I’ve already done the table plan, so I already know who is sitting where! 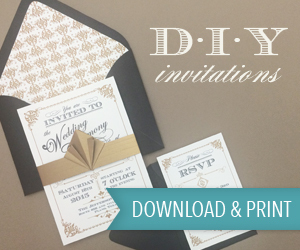 I loved doing the seating plan, and had been desperately waiting for all the RSVPs so I could start. I think I may be in the minority on that one though! We’re also going to have a bowl with badges in for everyone to take, if they wish. They’re an invitation to join our ‘Campbell clan’ for the day – with a pop art flavour (can you guess?!). I bought a badge maker, and a circular paper punch, and have printed them out at home. Two evenings’ work and voila – 75 badges! The DIY badges were far cheaper than we could’ve bought them for, and I was able to personalise them too! I have also been busy making cushions. They will hopefully be scattered on blankets around the gardens, in line with the picnic theme, weather-permitting of course! I already had loads of old cushions in the attic, so I’ve made new covers for them with fabric from Leeds market (I am like a kid in a sweet shop when I go there!). 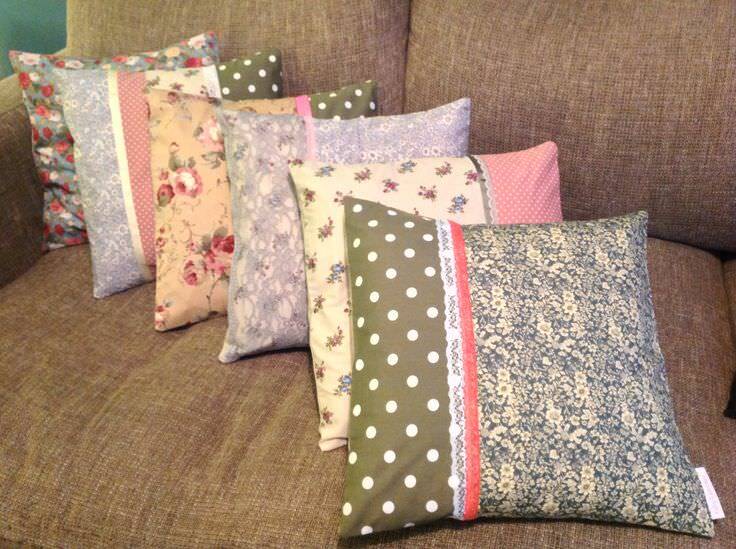 I make very similar cushions for my business, and I loved doing these! New designs to sell maybe?! My other task this week has been to do with the mountain of jars for flowers, which I’ve been collecting since we got engaged! I got all of them out to make sure I had enough – I counted approximately 80 so I’m guessing I won’t be short! I have picked out the ones for each table and boxed them up by table number (organisation freak again!). I’m hoping this will make it a lot easier and quicker when it comes to setting up the tables. 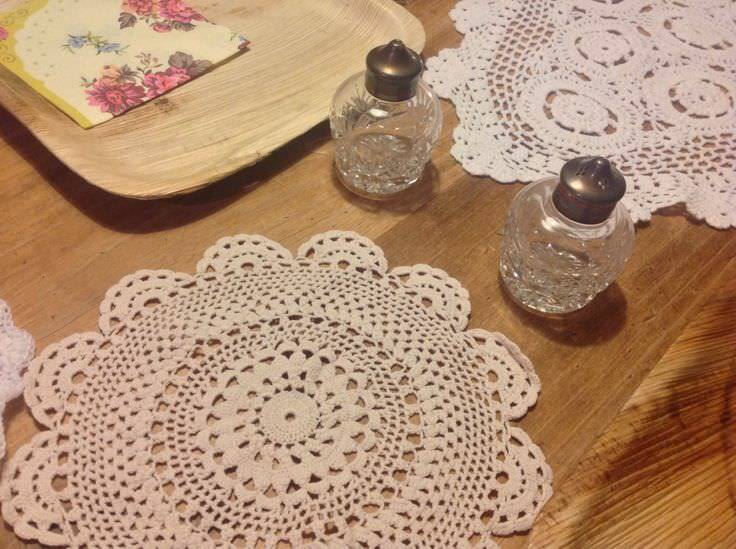 I intend to do the same with the mountain of doilies that I’ve also been hoarding! 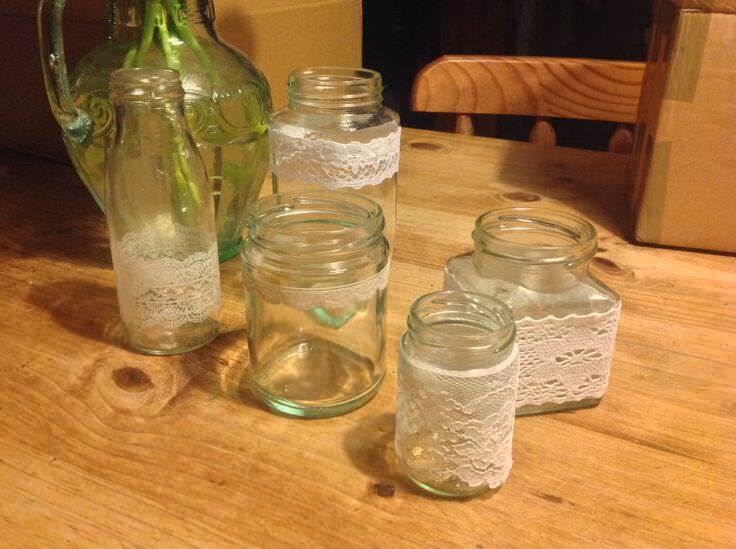 There is going to be lace around the jars, so I’ve been busy doing that too, as you can see in the photo. 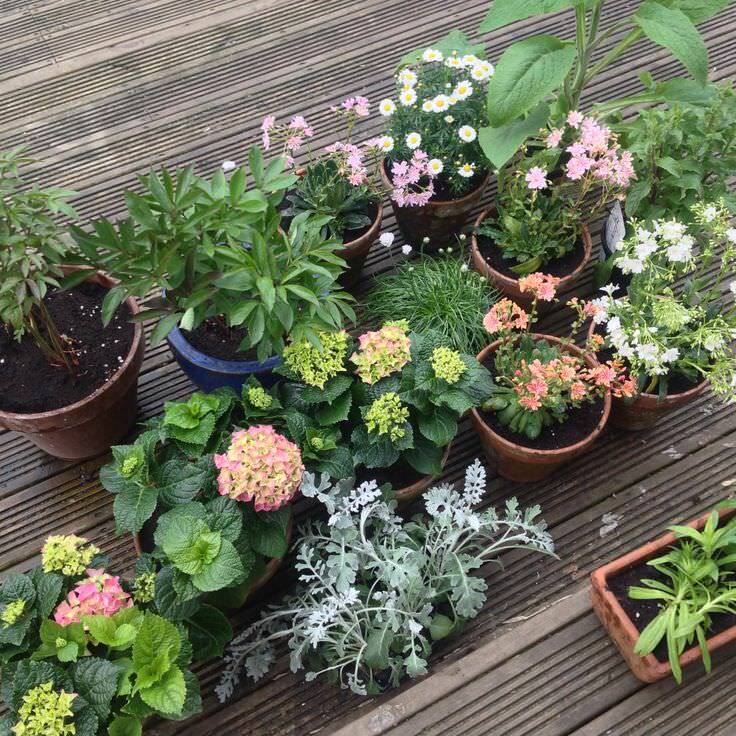 And as for the flowers to put in them, well we have been to the garden centre and picked out a few plants in the hope that they will be blooming just at the perfect time for us to snip them and use them at the wedding! It’s a risk, as they might not flower at the right time, but if not then I’ll buy them from a supermarket instead and at least we’ll have pretty plants in our garden for the rest of summer. 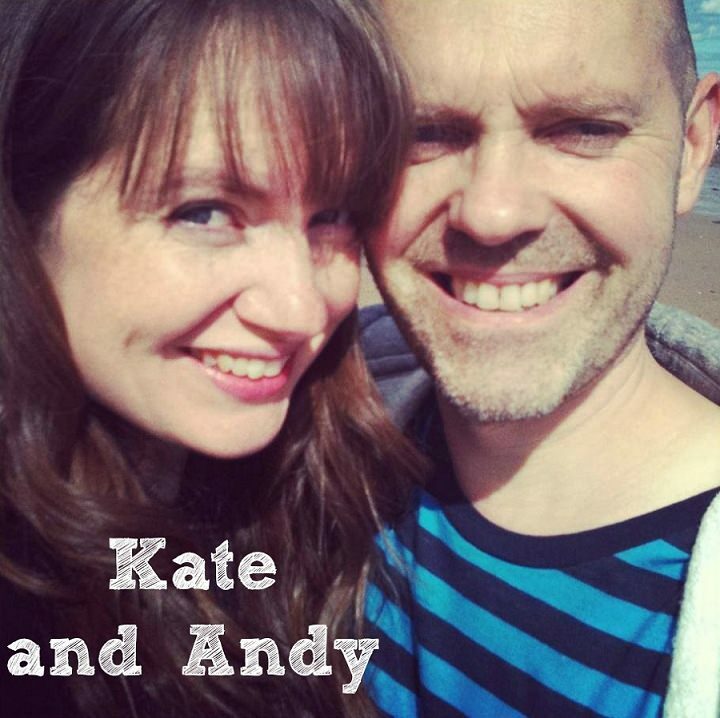 I have many other DIY tasks on my list – tissue paper pom-poms, slate signs, painting old frames for various things, bunting, my bridal bag and one each for my bridesmaids, programmes, multiple-choice ‘Kate&Andy’ quiz, menu cards, CD compilation covers (the actual compilation is Andy’s main task at the moment! The CD will go in every programme as a little memento from the day), and more cushions… – who knows if they’ll all get done, but I am feeling quite chilled out about it all at the moment. Will that change?! Probably! In other non-DIY news, I am having my first dress fitting tomorrow! Yay! Really looking forward to it, especially as I also have the most gorgeous headpiece to wear and my shoes too, so I can get closer to the final look! My headpiece was made by Debbi at www.vintageheaddresses.com (also on Etsy), and I love it! It’s a one-off piece, made with a vintage buckle from the 1900s. How cool is that? And it can now also be my ‘something old’. 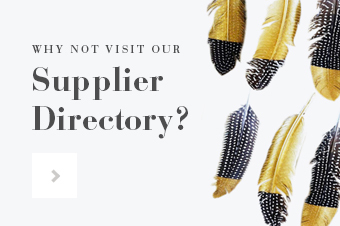 I would definite recommend you have a look at Debbi’s headdresses if you’re thinking of that kind of thing – they are beautifully made with so much care and attention. Definitely show-stoppers! And then there’s my shoes… I really struggled, simply because I wanted a slight heel but nothing too high. The choice in the shops seems to be either completely flat or extremely high! Nothing in between! Anyway, I have found a pair which maybe won’t be everyone’s cup of tea – not your traditional bridal shoe! – but then our wedding definitely doesn’t fit into the ‘traditional’ category so I’m not too worried! 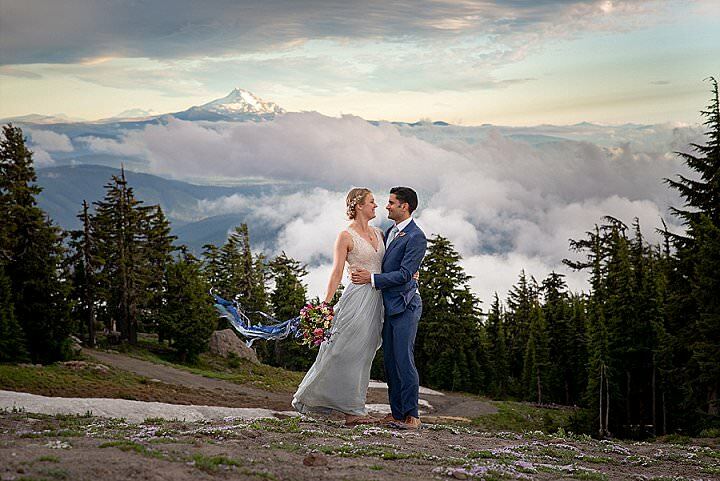 Again, tomorrow I will see what they look like with my dress (gulp!). We now have dresses for our two daughters too – M&S to the rescue! Beautiful dresses which are not too ‘pouffy’ but are still good ‘spinny-out’ dresses for my twirling-loving girls! So things feel like they’ve moved up a gear now, and the wedding is really fairly close! I have to say that I am loving all the preparations – finally things are happening, and I am really enjoying making things and creating the entire ‘look’. May be my next post will be about how much I am panicking, but for now, the chilled-out Kate, happily busying herself with pretty wedding things, is well and truly loving it! Those cushions are so pretty! 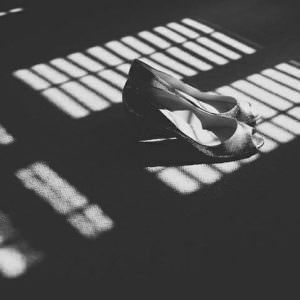 I am having the exact same problem with shoes! And I think not too bridey is the way forward! I know you might want to keep them a surprise but can you share where you found them? ?